Tis true: I love my iPhone! It helps me stay organized, connected and educated. 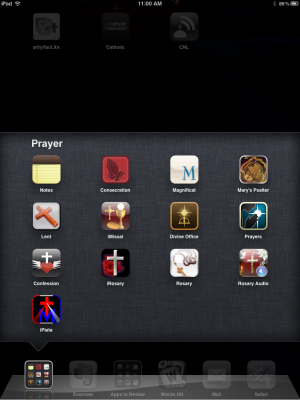 I thought you might enjoy a plethora of apps for Catholics - be sure to check out the comments below the main story, as well. Lots of good suggestions!